The newest issue of New York contains a feature on all things booze: Grub’s trusted colleagues offer suggestions for dignified bars — places to schmooze with power players, find wine on tap, and convene in midtown. 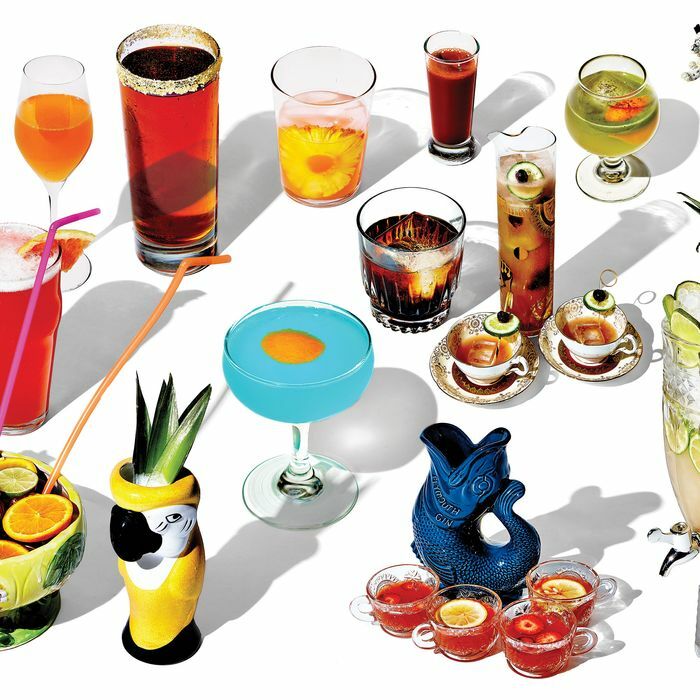 There’s a list of emerging cocktail trends, including tiki drinks, large-format punches, and caffeinated options, and a guide to a late-night crawl in Bushwick. There are also stories of bartenders shagging each other, and a roundup of the city’s newest, most over-the-top parties. Check it out — and then go enjoy the nice weather and order a drink or two.